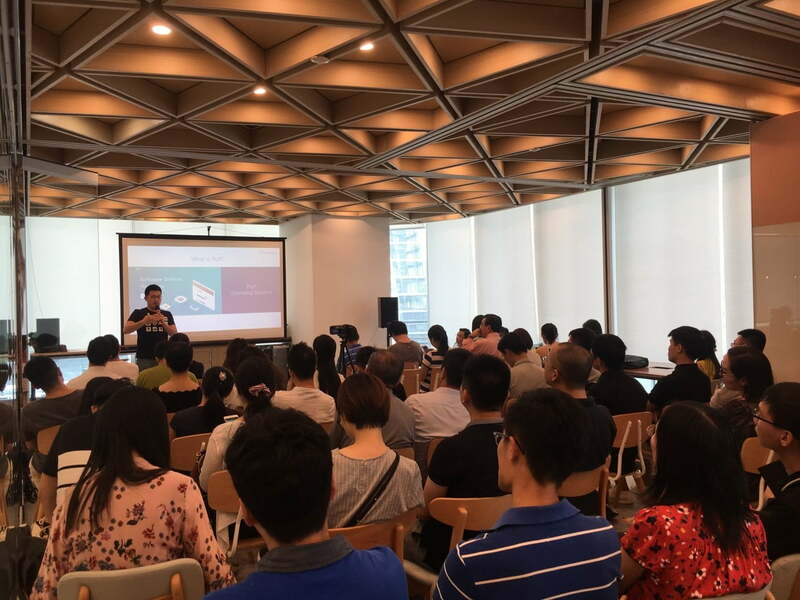 On August 9th, 2018, the “Shanghai Stanford Alumni AMINO Talks Series & Silicon Valley Blockchain Artificial Intelligence Project Exchange” event was successfully held in Shanghai. 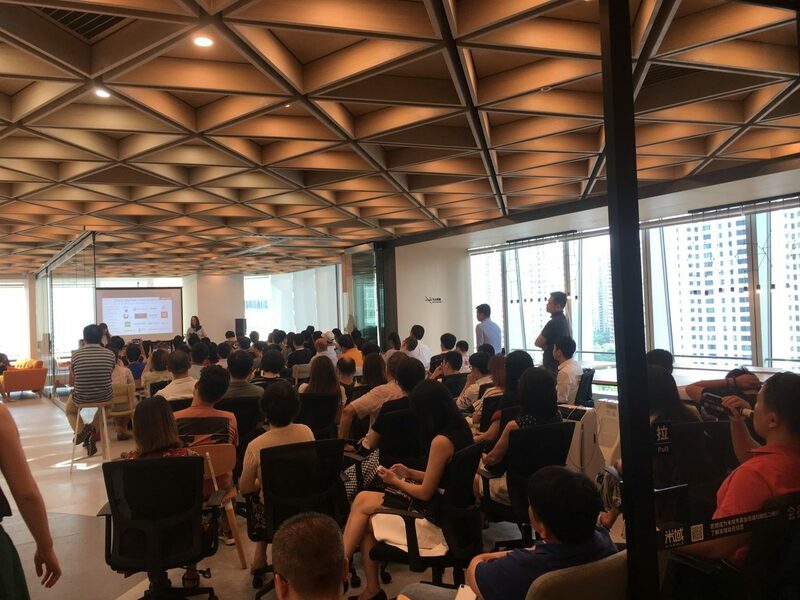 The event was jointly organized by Ruff Chain and AMINO CAPITAL. Dr. Xu Xiaoyu, co-founder of AMINO CAPITAL, Jing Tianwei, CMO of Ruff, and Dr. Cao Heng, CEO of IRISnet shared topics related to blockchain economies, entrepreneurship, and technologies respectively. Venue sponsor HASH Incubator Global, dedicated to the blockchain entrepreneurship ecosystem, gave their unconditional support for the event. 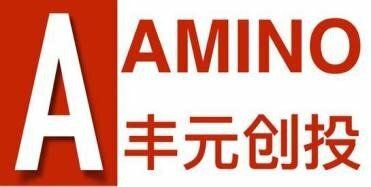 As the first fund to invest in blockchain, AMINO led the String Labs’ series Seed Round in 2014 and with it jointly established Blockchain University, the first blockchain ecosystem in the world. In addition, AMINO was involved in Skuchain (the first global blockchain supply chain financial solution), DFINITY (the next generation smart contract Protocol agreement), and OmiseGo (financial asset exchange technologies), as well as NUcypher, Kyber, Grit+, 0x, and Autonomously Pre-ICO. As a guest of this event, Dr. Xu Xiaoyu shared his experiences in blockchain investments, as well as the status of blockchain startups in the Silicon Valley and which emerging technologies are favored most by investors. Jing Tianwei, CMO of Ruff, delivered a speech titled “Why Build a Public Chain for the IoT Field?” which looks at the topic from an entrepreneurship perspective to introduce the current pain points in the IoT sector, the significance of blockchain, and application scenarios most suited for this technology. The main discussion points are summarized below. 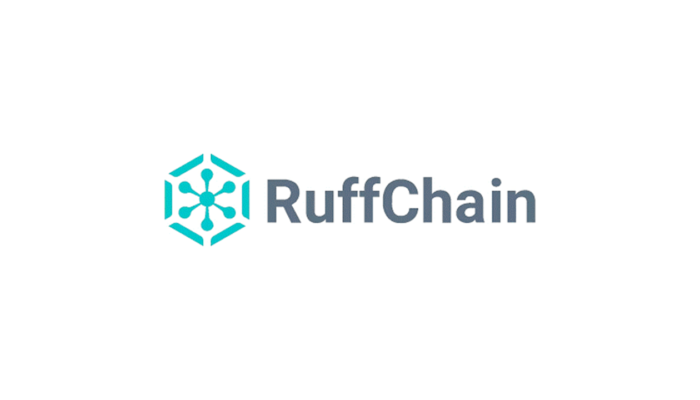 In the future, Ruff Chain business scenarios will cover property transfer and leasing development data exchange, supply chain finance, and asset management and securitization. Lastly, Dr. Cao Heng, CEO of IRISnet, delivered a speech titled “The Blockchain Internet—Supporting Complex Applications”. 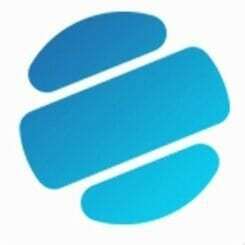 As a blockchain technology corporation engaged in establishing a distributed intelligent analysis system, the inter-chain technology of IRIS enables cross-chain computing services and supports the establishment of complex distributed business applications to link the digital and real economies. After the event, Ethan, CEO of Hash Incubator Global, led all the participants through their blockchain incubation program. As an entrepreneurship ecosystem focusing on assisting the early development of blockchain technology companies, Hash Incubator Global devotes itself to providing full support and services for blockchain startups in business models, technical R&D, investments, legal advice, training, and social networks. Based in Palo Alto, the center of Silicon Valley, AMINO Capital is the first venture capital fund assembling Chinese executives and IT tycoons of Silicon Valley in America. Through their marketized operation model and technical backgrounds, AMINO Capital is dedicated to early investments including Seed capital and Rounds A and B funding. 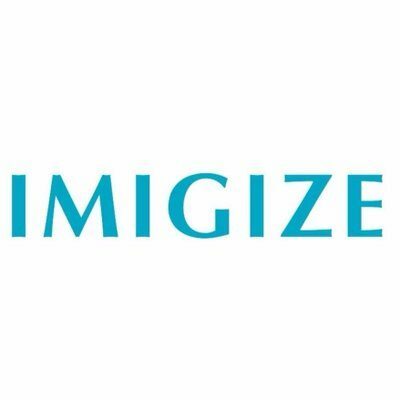 They also innovate with special funds for growth periods, distinctive funds for blockchain and digital assets, and specialized digital asset management services. 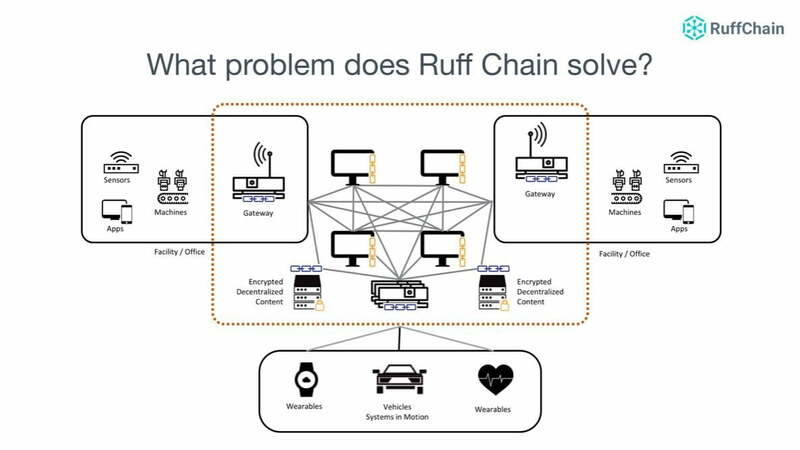 As a public chain working to achieve deep integration of IoT and blockchain technologies, Ruff Chain has been dedicated to better applying blockchain technologies in this field. Moreover, Ruffchain is the only enterprise in the industry able to accomplish access, transformation, and chaining of valuable IoT data. So far, RUFF is already trading on 12 exchanges including Huobi.pro, OTCBTC, Gate.io, Coinegg, DigFinex, FEX, 7EBIT, YEX, SABTC, A.mom, CEX, and, FCoin. 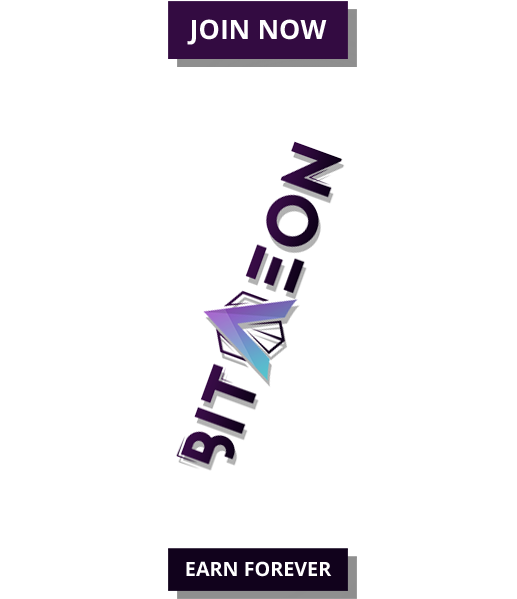 Bianjie AI is the core development team of IRISnet and the technical and operation partner of Cosmos in China. IRISnet network (www.irisnet.org) is the first regional inter-chain hub as part of the Cosmos ecosystem. 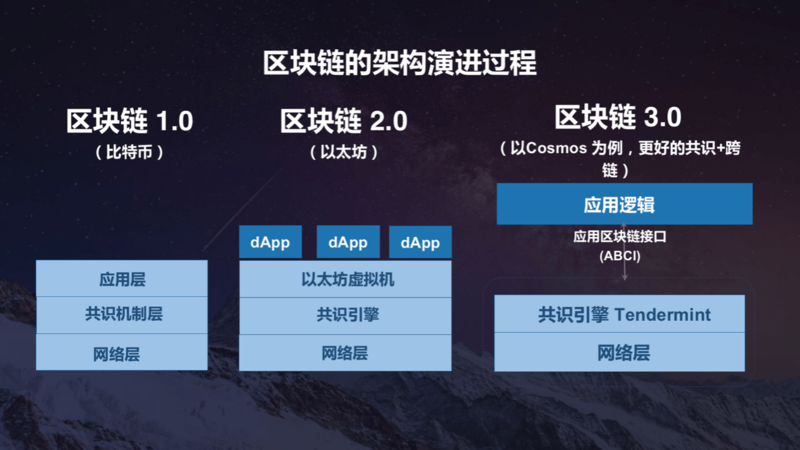 The Cosmos ecosystem is considered the most promising inter-chain technology as it provides the infrastructure for distributed business ecosystems and supports the integration of various public and consortium chains with legacy systems to achieve interoperability. This enables the use of data from a diverse group of chains to be used in complex computing. 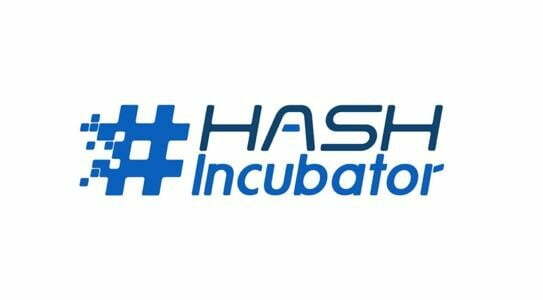 As an entrepreneurship ecosystem focusing on assisting the early development of blockchain technology companies, Hash Incubator Global devotes itself to providing full support and services for blockchain startups in business models, technical R&D, investments, legal advice, training, and social networks. Following a formula of technical R&D and professional incubation, Hash Incubator accelerates cooperation with local governments, colleges, universities, and enterprises, and promotes blockchain technological outcomes to support a group of promising companies.